We love helping people protect themselves, their loved ones, and their property. 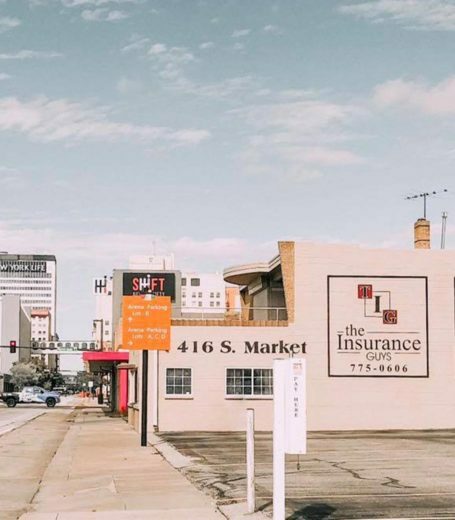 Midland Insurance is a full-service Independent Insurance Agency. With a staff of 35 insurance experts in five offices, 1200 business clients, 100 covered farms, and thousands of home & auto customers – if you have something that needs to be insured, we know how to insure it. We employ a talented team of experts who can assist you with Home, Auto, Farm, Rental Property, Business, Health, Life, & Disability insurance.